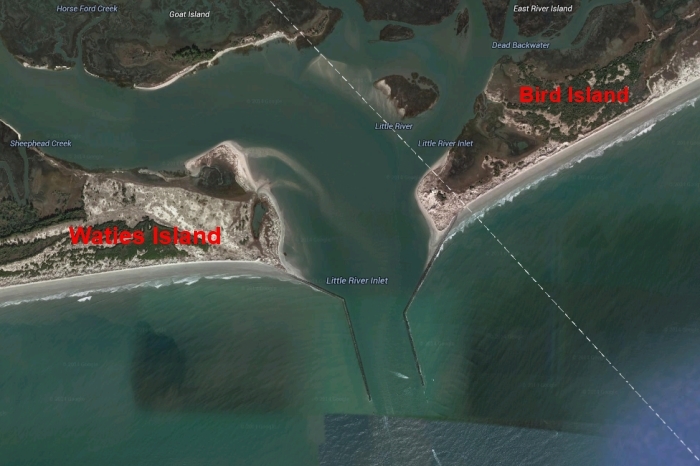 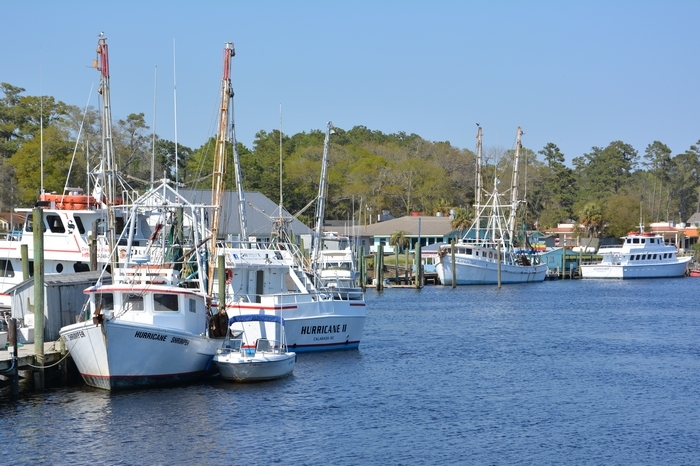 Calabash Fishing Fleets Famous Myrtle Beach Area Attraction. 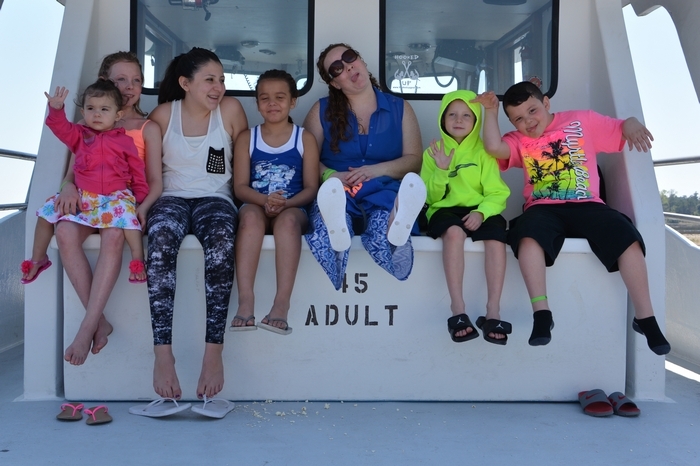 Adults $25 (13 and up) – Children $19 (4-12 yrs) Children 3 and under are FREE! 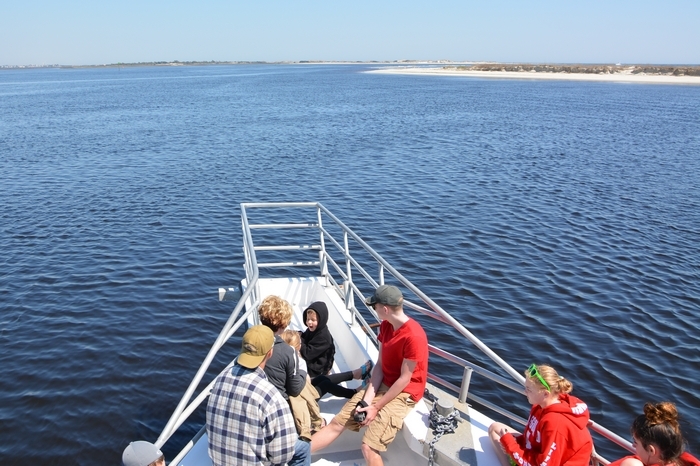 Your dolphin adventure tours aboard the Navigator starts at the Calabash Fishing Fleet’s home port next to The Dockside Seafood Restaurant on Nance Street at the Calabash waterfront. 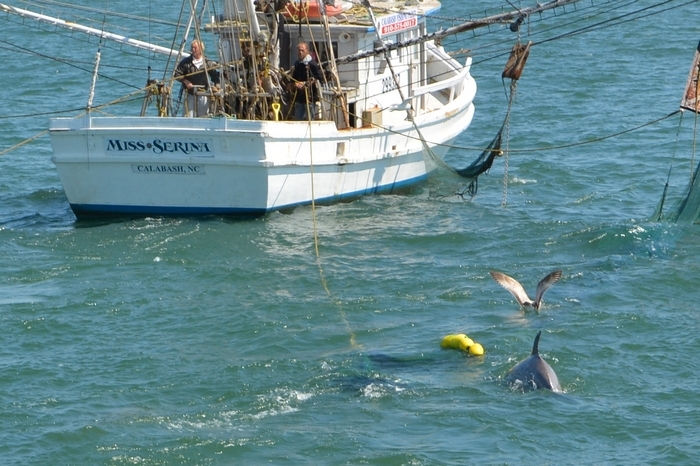 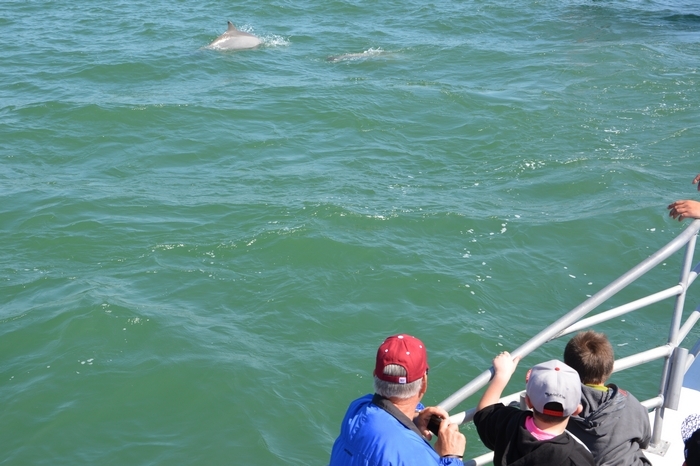 With our dolphin adventure cruise & dolphin tours you are guaranteed to see dolphins or your next cruise is FREE. 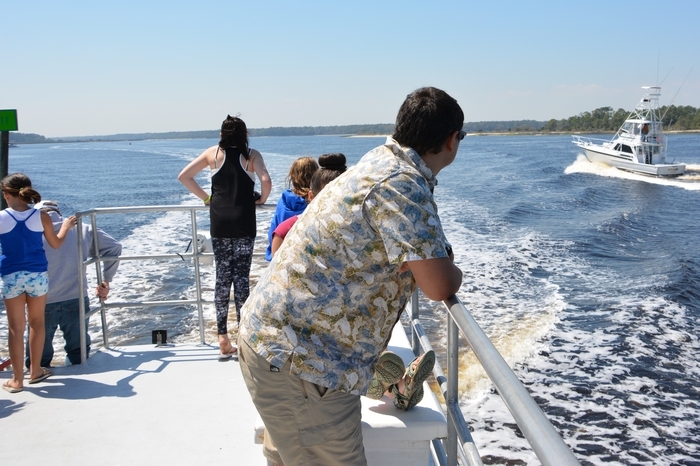 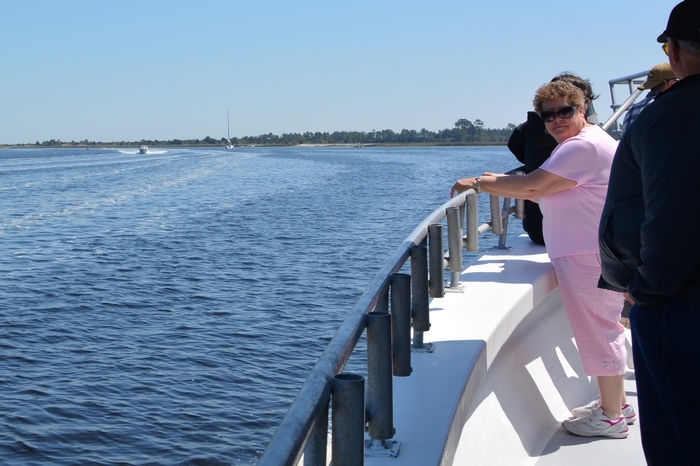 This two hour Dolphin adventure cruise tour includes views of the beautiful island and Intercoastal Waterway as you head out to sea through the Little River inlet. 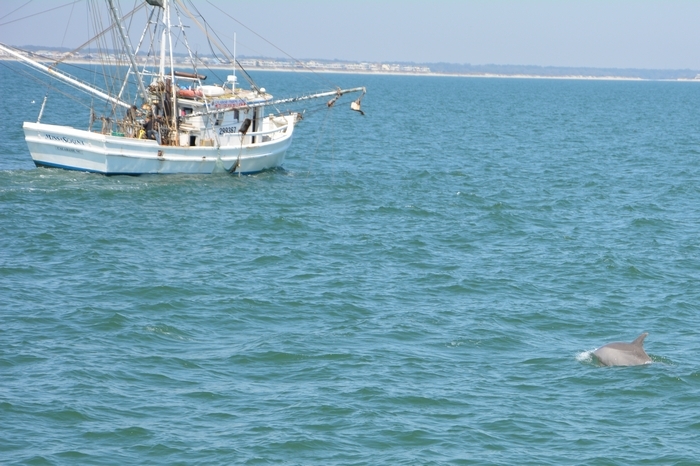 Once at sea the Navigator will meet up with a working shrimp boat. 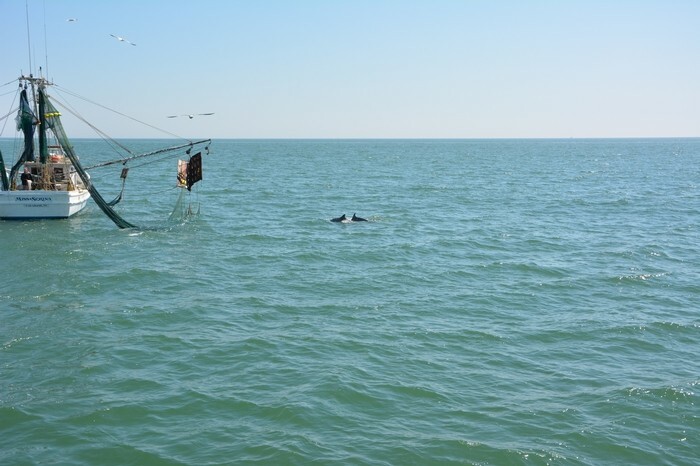 (The Miss Serina shrimp boat is a part of our own Calabash fishing fleet) Dolphin will be abundant as they eagerly await the raising of the nets to see what the shrimpers will discard from the net. 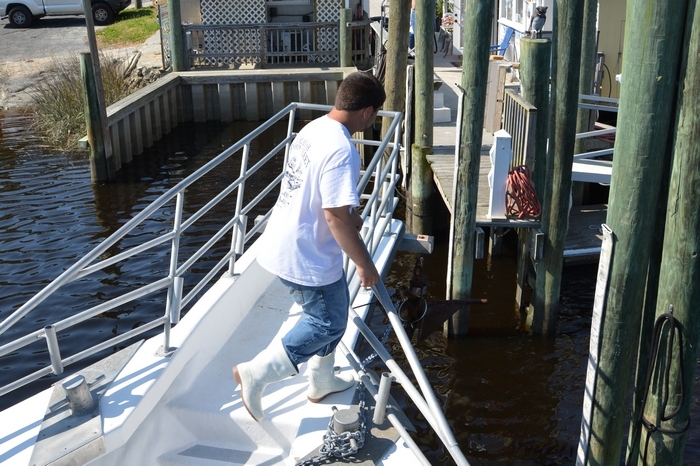 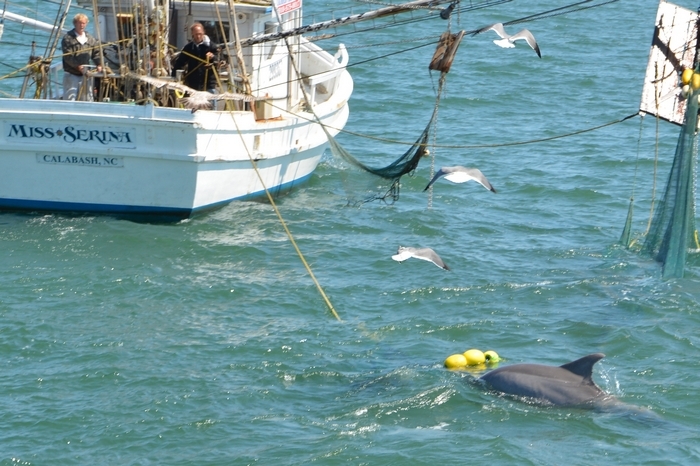 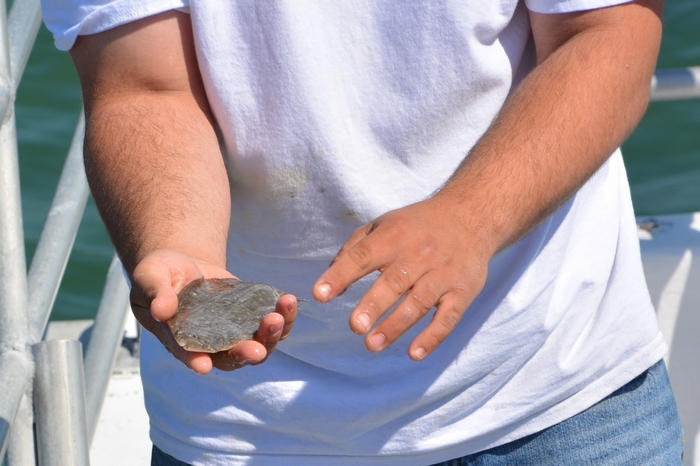 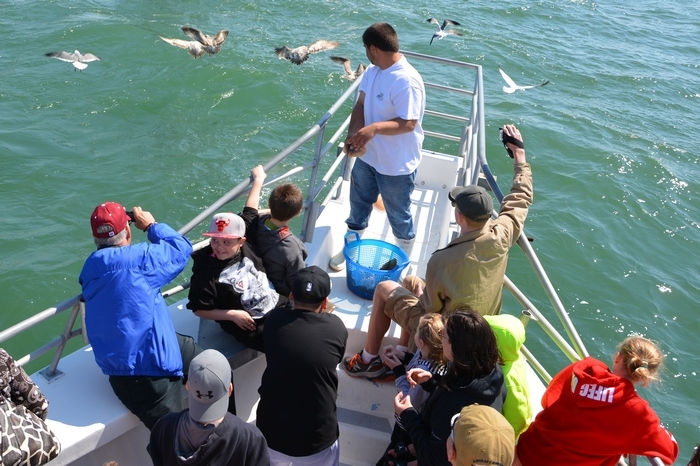 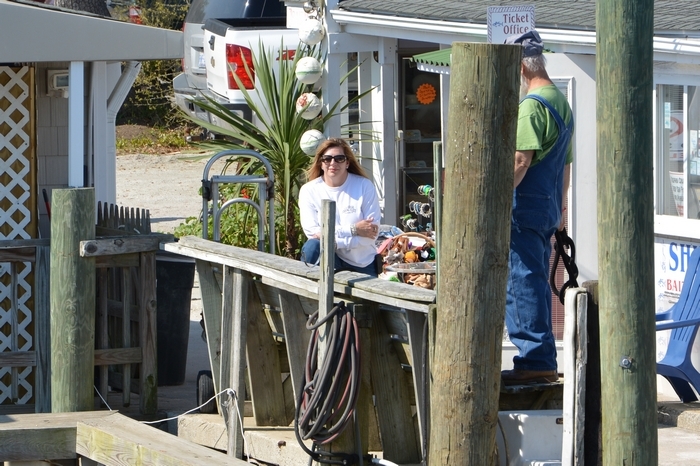 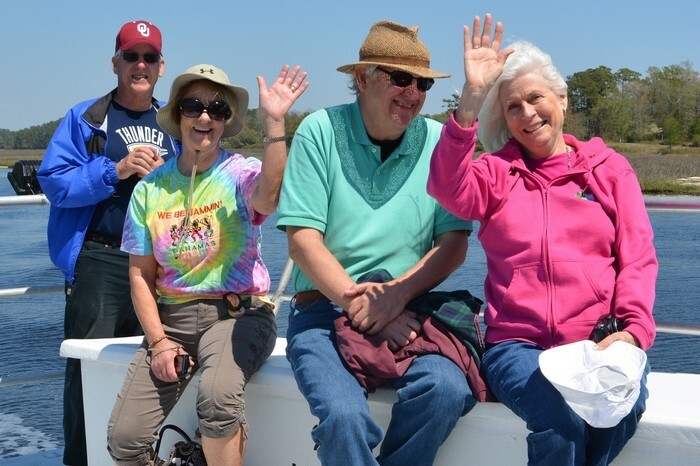 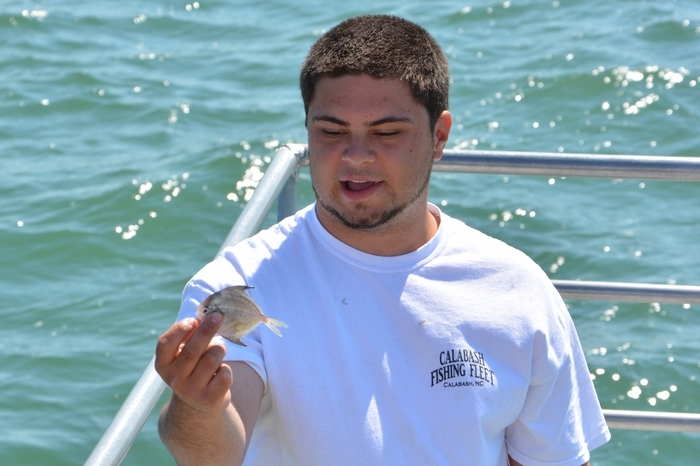 Once the nets have been emptied samples of what were caught in the net are handed over to the Navigators First Mate and from the bow pulpit he will explain and share each of the marvels of a shrimp nets bounty to our Myrtle Beach dolphin tour passengers. 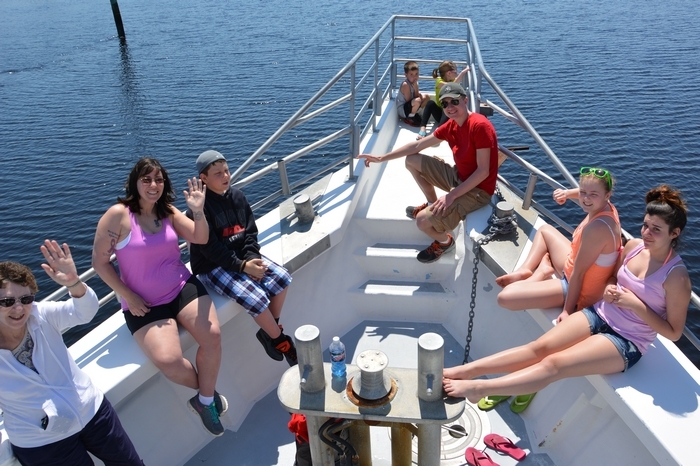 This is a favorite for all our child passengers. 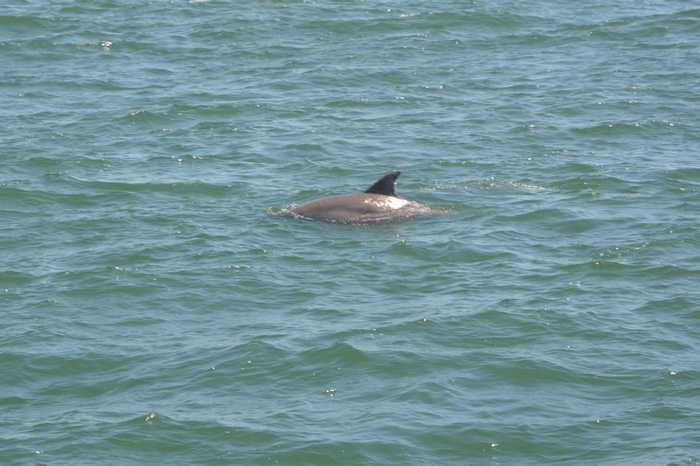 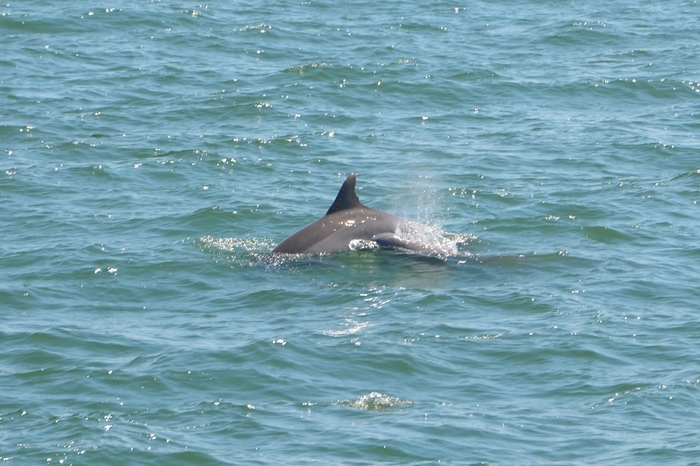 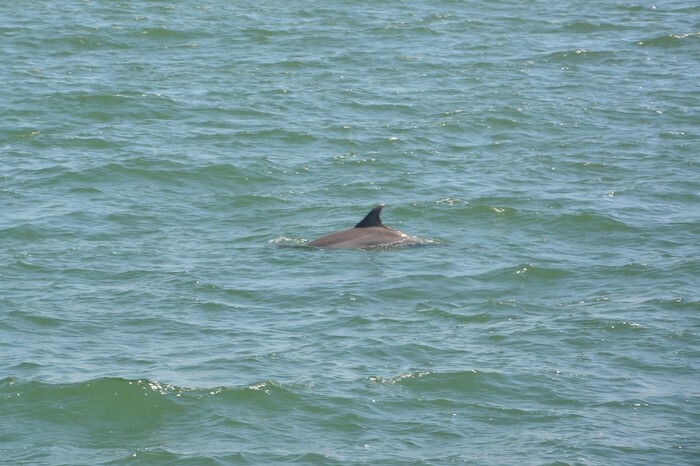 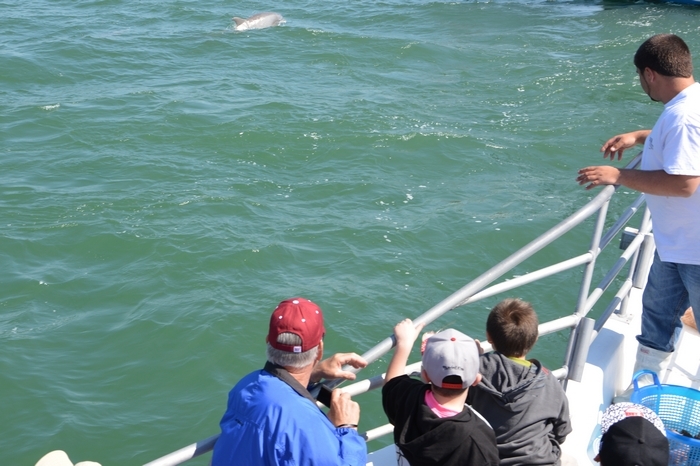 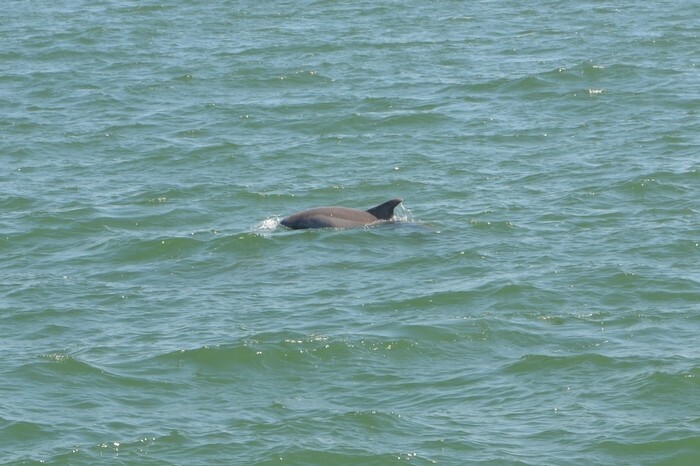 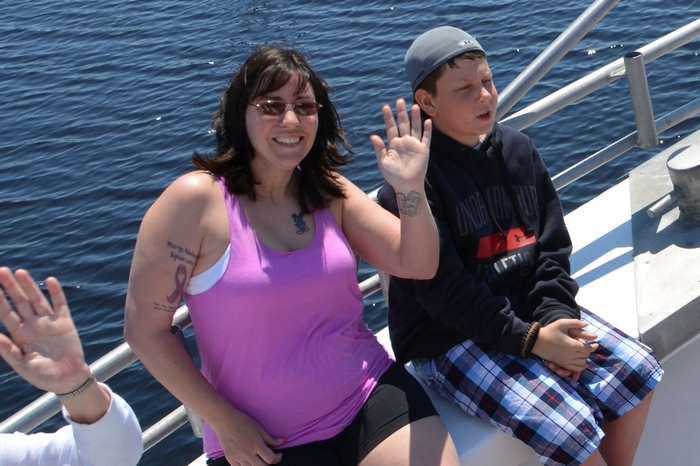 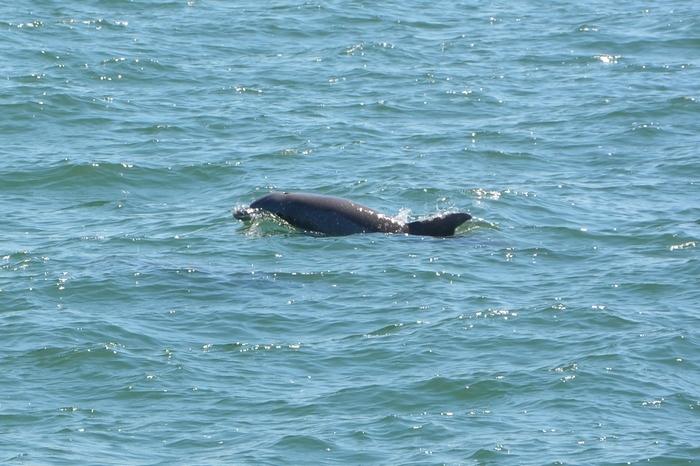 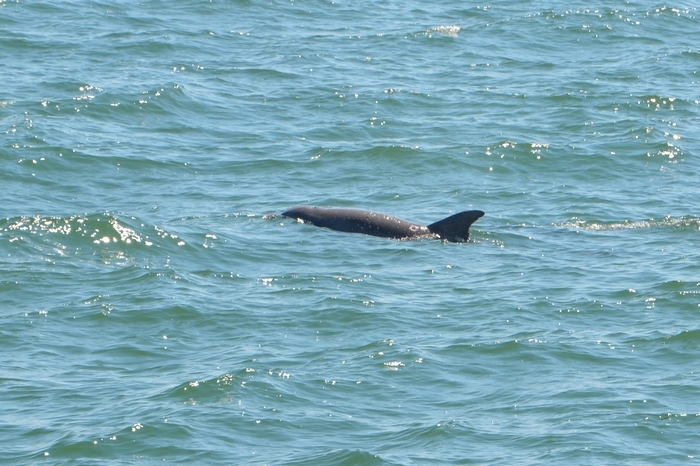 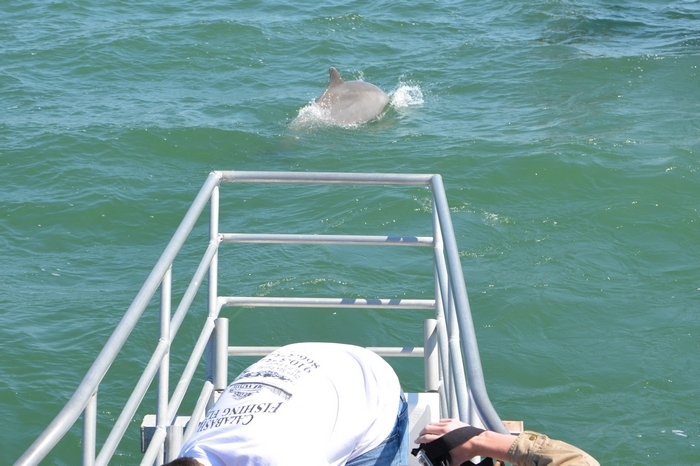 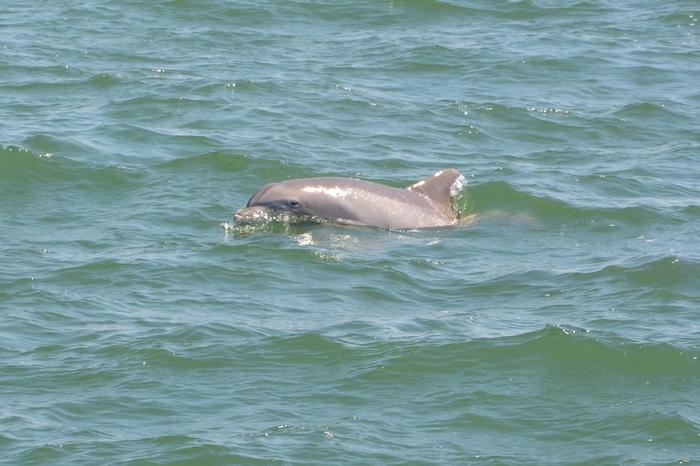 You will enjoy being close to the dolphins for about an hour before heading back to our Calabash dock. 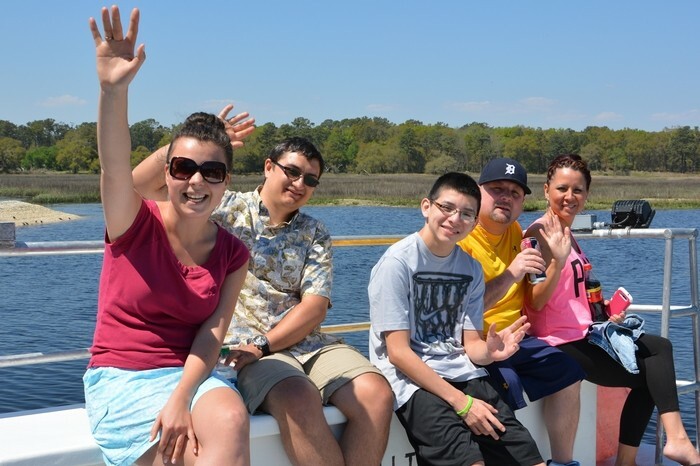 Please dress appropriately, suntan lotion, hats & sunglasses are highly recommended.